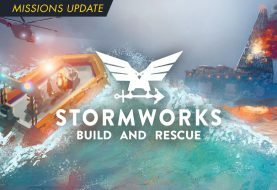 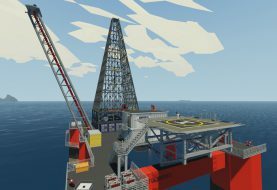 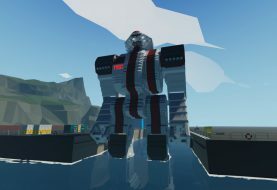 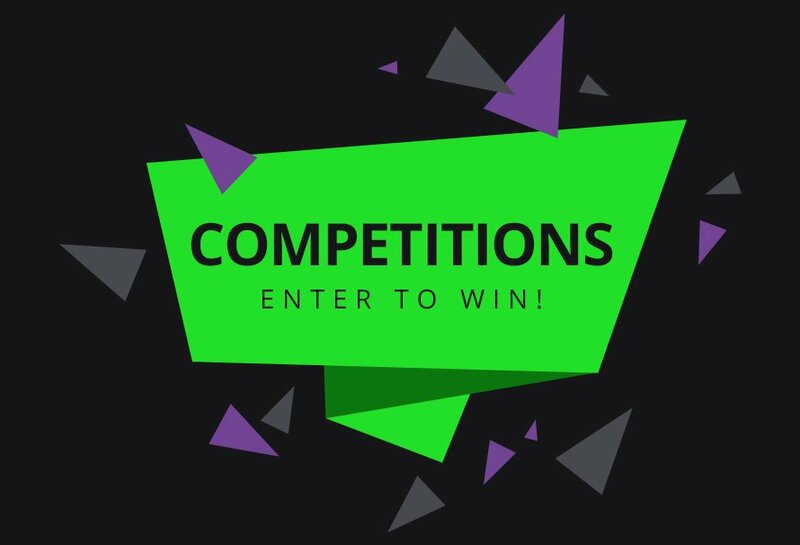 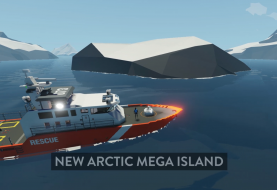 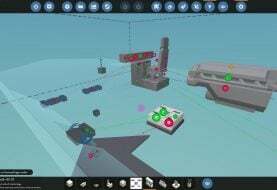 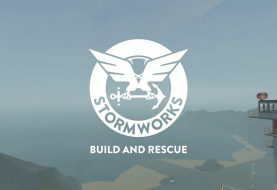 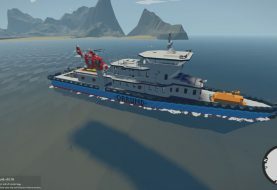 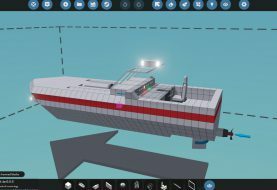 Posts tagged with "Stormworks: Build and Rescue"
Stormworks: Build and Rescue will today receive an update which will add new dangers, missions, and more to the open world building game. 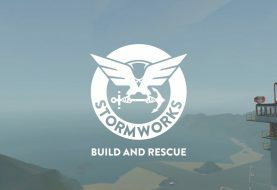 What's new in the Stormworks: Build And Rescue Advanced Editing Update? 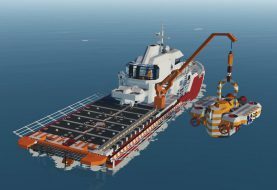 Stormworks: Build and Rescue, published by Green Man Gaming, has today moved into an Early Access release.